Two massive home games will end the Dublin Hurlers Allianz League Round phase. The Dublin Senior Hurlers will play Waterford and Laois in Rounds 4 and Round 5 of the Allianz Hurling League. 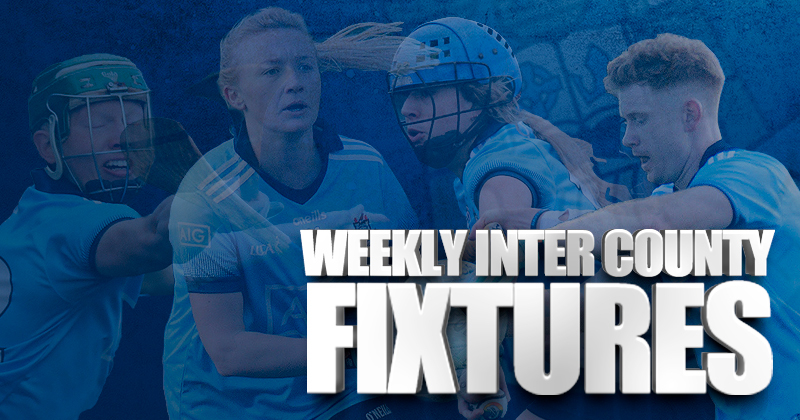 Both of these games will take place in Parnell Park on Sunday 24th and Sunday 3rd March respectively. Dublin are currently second in the Division 1B Table behind Waterford. They’ve already notched up wins over Carlow and Offaly. And this weekend they head to Pearse Stadium to face Galway. Then it’s back to Donnycarney for their final two round games. 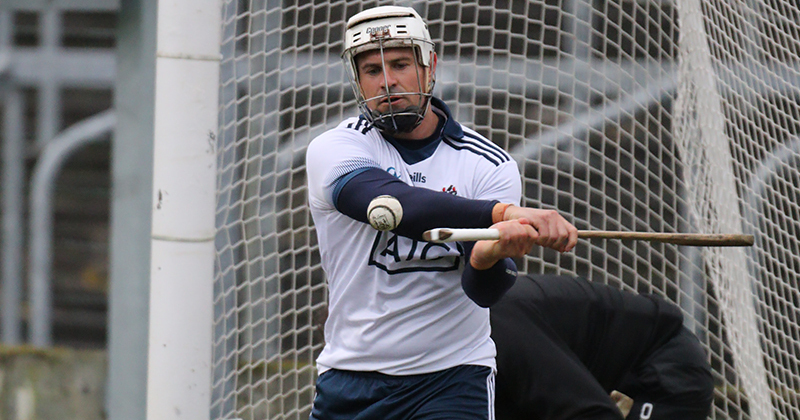 Mattie Kenny’s men are going the right way to landing a knockout spot in the Hurling League. So it’s the perfect opportunity to watch this side progress on hime soil. The Dublin County Board would like to remind supporters that both of these games are all ticket fixtures in Parnell Park. Parnell Pass holders MUST exchange their pass for a match ticket to gain access to Parnell Park. Pass holders can collect their tickets for the both Laois and Waterford fixtures (free of charge) at the GAA Ticket Office on Dorset Street. Tickets will be available for collection from Tuesday 19th February to Friday 22nd February. The office does NOT open on a Monday. The GAA Ticket Office opening hours are from 10:00am to 5:00pm, Tuesday to Friday only. Late night opening until 7:00pm will be available on Tuesday 19th February. Parnell Pass Tickets will not be available for scanning or collection in Parnell Park on the match day. You must have a valid ticket to access both games. In addition, Parnell Pass holders who have not collected their tickets for the Football Spring Series fixtures in Croke Park may also collect their remaining 2 tickets for the Spring Series (fee of charge) in the GAA Ticket Office from Tuesday 19th February to Friday 22nd February. © 2019 We Are Dublin GAA.